154, Anna Salai, Chennai 600002. This metropolis is often called the ‘Cultural Capital of India’ for its deep-rooted traditions and age-old heritage. A city younger than its image, Chennai has blossomed into a charming city within a span of just over 350 years. The city gained recognition when, in 1639, Francis Day and Andrew Cogan, agents of the English East India Company, acquired a strip of land, called Chennapatnam on lease from the Vijayanagar King. Fort St. George that serves as the Government Secretariat today was built to set up a factory serving as a nucleus for British settlements. The city was known as Madras till 1996 and later renamed Chennai. Today this buoyant metropolis is a blend of the old and the new, the traditional and the modern. Spread over 200 sq km with the Bay of Bengal on the east, the city is the gateway to the rest of South India. 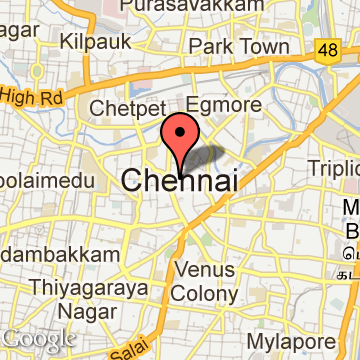 Chennai Tourism - Get all information on Chennai tourist places and sightseeing tours. Our website helps you plan your next tour and gives you great ideas on what to do, where to eat, where to stay and when to go there. We give the best information from the web to give you precise, meaningful and useful travel guide for leading places to visit in India and from across the world. Our travel information on Madras tourist places, tourist attractions, major sightseeing, the best time to visit, the top places to visit in Chennai, the must-see things to see and do, maps, restaurants, hotels, nearby tourist destinations, local public information and more. 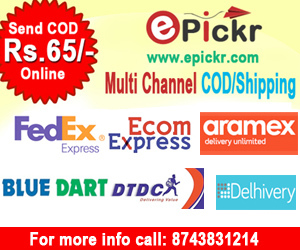 To start with check out information on how to reach Chennai.